OSHA Incident Tracker™ Service is an online service that helps you comply with with OSHA’s 300 recordkeeping requirements — anywhere — anytime. It allows you to: Determine whether an illness or injury is recordable. 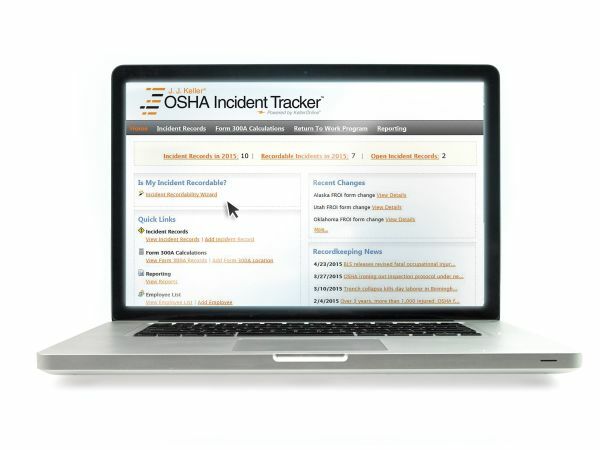 Access step-by-step guidance in filling out OSHA Form 300, OSHA Form 301 and OSHA Form 300A.